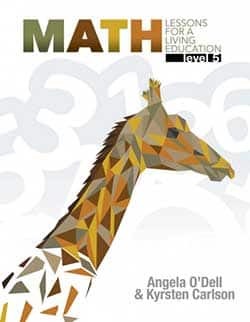 Study functions and graphs, integers, rational numbers, exponents, polynomials, factoring, fractions, and more. 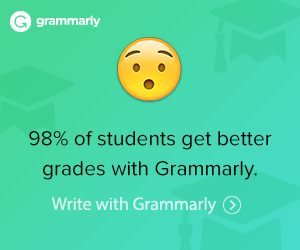 They are suitable for self-paced study. Select solutions are provided in the Textbook, and full answers are provided in the Solutions Manual. The Teacher Guide includes scheduling, tests and test answers, and additional exercises. 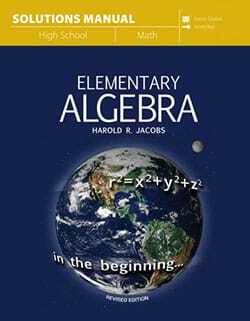 Elementary Algebra, written By Harold R. Jacobs, encourages an appreciation for math as well as the understanding of the concepts. Now published by Master Books, they worked with the author to get the book back into print. 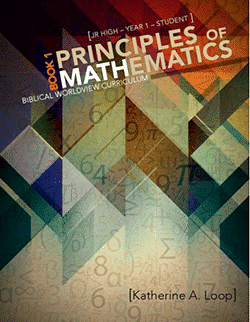 Provides one-year of algebra for high school. See samples and read more about each component below. It is divided into 17 sections. 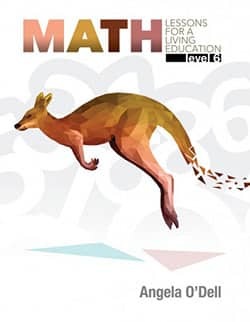 Covers functions and graphs, integers, rational numbers, exponents, polynomials, factoring, fractions, and more. Select solutions are provided in the text. Full solutions are available in the Solutions Manual. Download a sample at the publisher’s website. 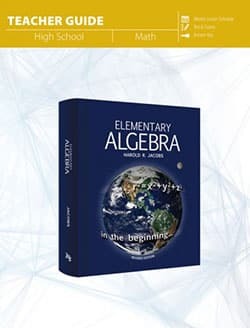 The Teacher Guide for Elementary Algebra Revised Edition gives a detailed schedule, tests, and test answer keys, and additional exercises. One Algebra 1 DVD Set with six disks. 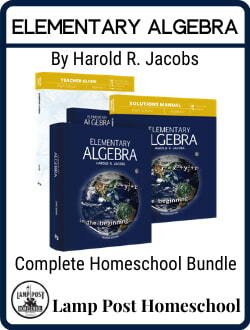 It has about 6 hours of video instruction that follows the Elementary Algebra text by Harold R. Jacobs. 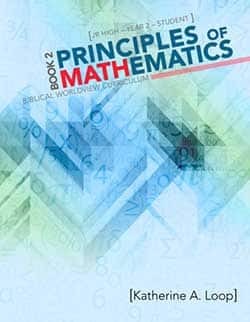 Required for this course are the Textbook, Teacher Guide, and the Solutions Manual. 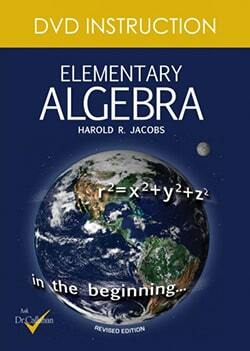 The Solutions Manual to Jacobs Elementary Algebra has full answers to the problems in the textbook. Seeing the worked out answers will help the student understand the answers.